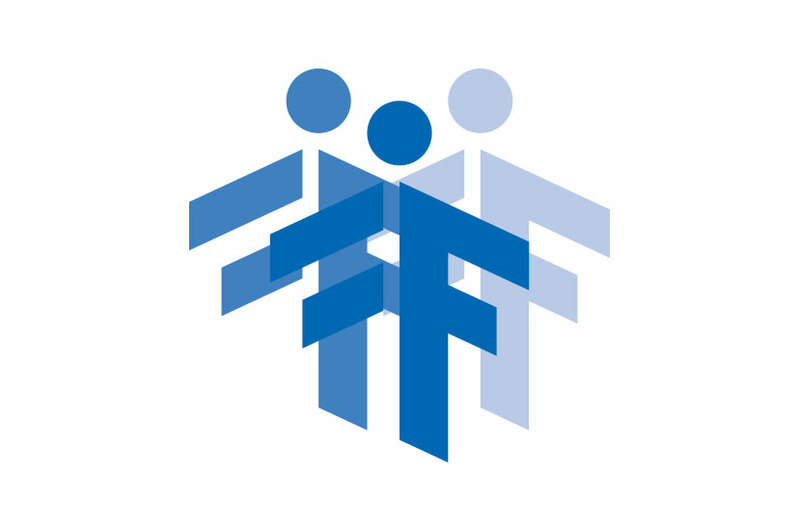 This Home Security Service is family and home focused, indicated in the company logo through the multiple intersecting stick figures with “FF” at the center for “Family First”. The Family First Security logo is a fresh take on a boring company monogram. Family First Security is a locally owned business that offers a friendly small business mindset backed by big corporation resources. We wanted to reflect that commitment to both quality resources and first-rate customer service. Family First Security is all about putting the customer first, so it only made sense to put the people first in this logo design.